Gardening is a complex outdoor activity and there are some basic rules every gardener should know and respect if they want to grow beautiful crops. And one of the most important rules to grow hearty crops is pinching. 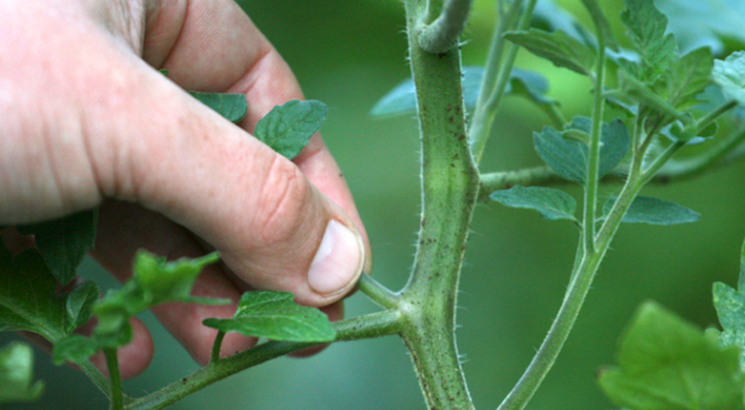 Plant pinching is one of the must-do-task every gardener should perform. Very few are the plants that can’t stand cuts and don’t need periodic pruning. 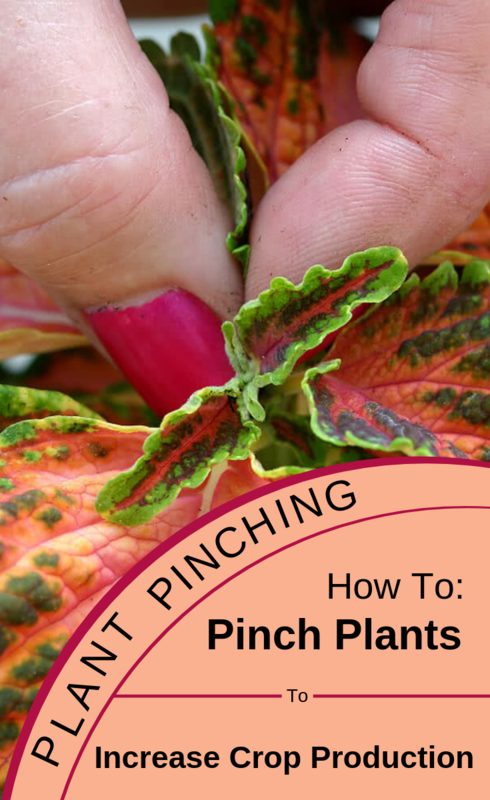 Pinching is a specific gardening task which is done for young plants and consists in removing the growth peak at one scoop. Its main purpose is to fortify plants and stimulate branching. On the upcoming shoots will appear, most of the times, floral stems. If you are dealing with blooming plants, pinching may delay the appearance of the flowers. You must keep in mind this aspect if you are a plant breeder. Plant pinching will be done again on the more vigorous branches and twice on the fragile ones. For aromatic plants such as basil, you have to pinch the growth peaks periodically. If pinching isn’t done, the plant will have an anemic appearance, and the branches will elongate and become thin, instead of being vigorous and frequent.